Join us on Friday, January 6, 2017, 7:30 pm, at Calvary Baptist Church, 28924 Ruus Road, Hayward. Member Bayle Emlein participated in the CES show in Las Vegas at the beginning of January. As a member of the press, writing for MCC at http://mccpubs.blogspot.com, she was able to participate in a number of events in addition to the main extravaganza. CES is the largest business-based tech show in the US, possibly in the world. By carefully defining their constituents and purposes, several shows world-wide can legiimately claim to be the "largest." With nearly 4,000 vendors at various venues on the show floor and over a quarter of a million folks coming to see them, CES 17 Las Vegas was plently big. On Friday evening, Bayle will summarize her experience this year and try to answer questions. 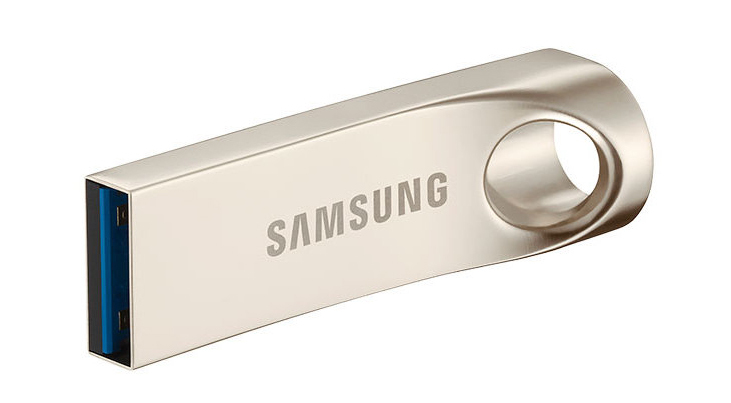 This month's prize is a 32 GB Samsung USB 3.0 Flash Drive, Model MUF-32BA. The drive is waterproof, has data transfer speeds up to 130 MB per second and a streamlined ergonomic design with a natural feel making it easy to grip and use. Get your tickets at the meeting!